How do you run a sustainable growth team? As former Head of Growth at GrowthHackers, Dani Hart knows a thing or two about it. She led the team's growth process and worked with GrowthHackers CEO, Sean Ellis, who coined the phrase "growth hacking." 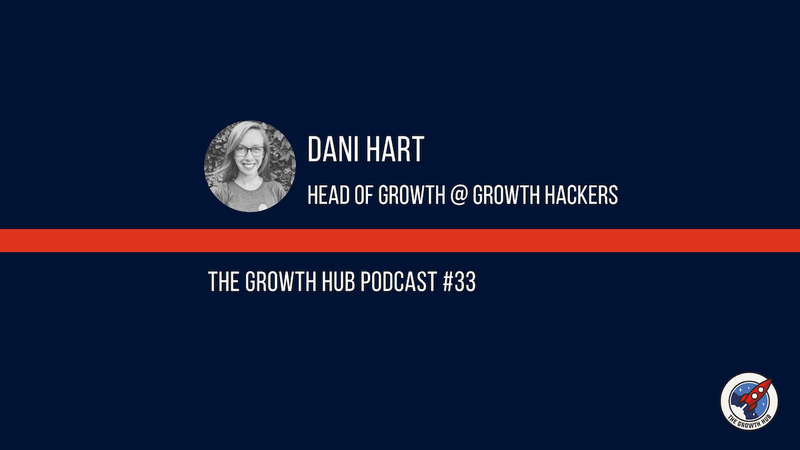 In this episode Dani describes what growth hacking means, the balance between growth and marketing, and putting customer value at the forefront of all growth efforts. Stay tuned to the end of the episode where Dani takes on our fast five challenge and shares her best piece of advice for fellow SaaS marketers. Make sure you subscribe on iTunes, SoundCloud & Spotify so you never miss an episode of The Growth Hub podcast.